Includes unlimited streaming of Heavy on the Beach via the free Bandcamp app, plus high-quality download in MP3, FLAC and more. 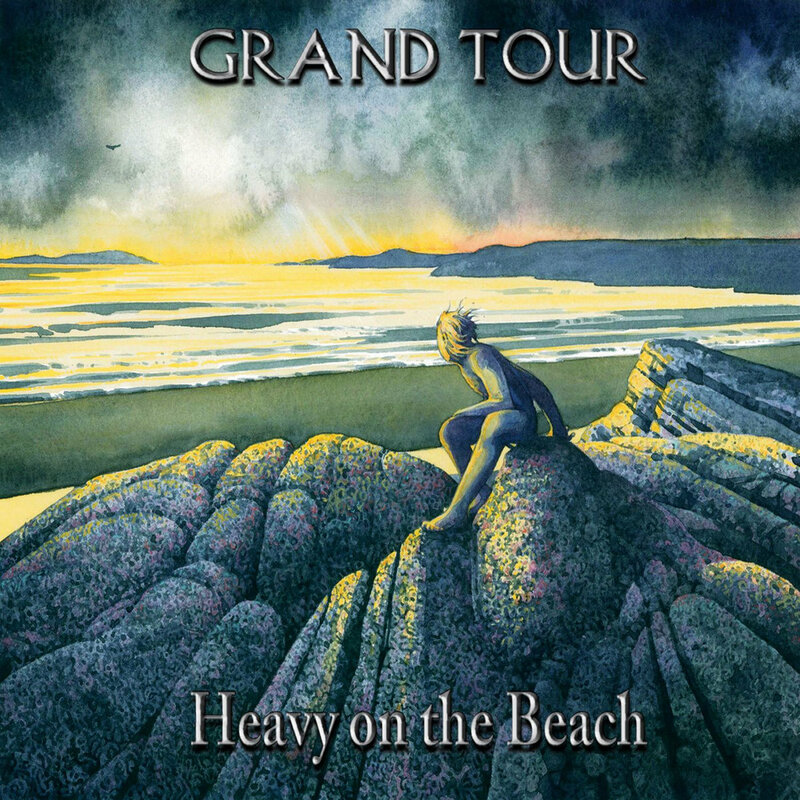 For Grand Tour, 2005 was the year it all started...having played keyboards with Glasgow’s Abel Ganz since 1982, Hew Montgomery had begun to feel the need to take more direct control of his own material as the Ganz machine moved off in a slightly different musical direction from his. Grand Tour was born from a long held fascination with the cold war years and the nuclear stand-off between the super powers - the film “On the Beach” was a huge influence to the music as well, and many of the musical ideas flowed from the visual imagery of the movie.